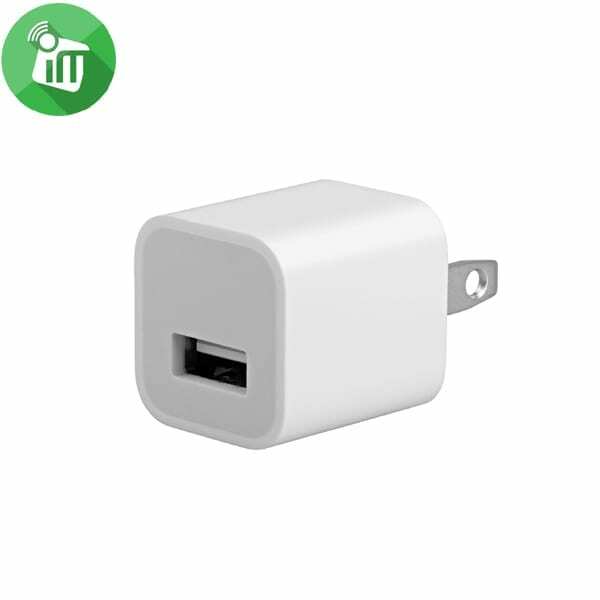 This is an Apple original, MFi certified adapter. 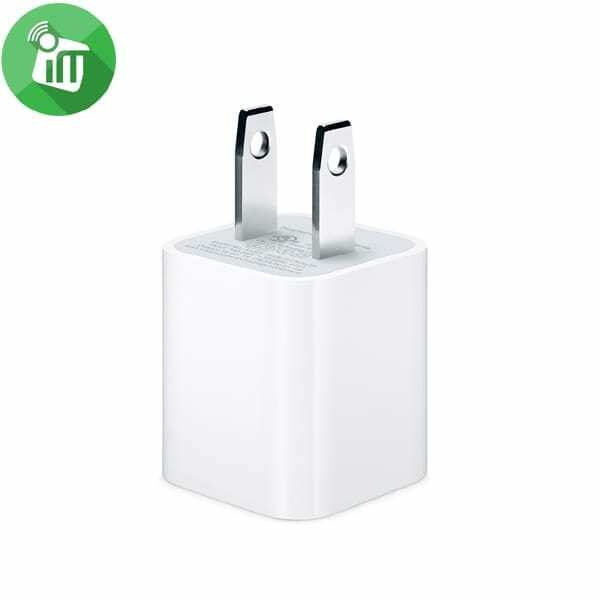 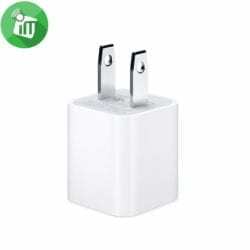 Apple USB power adapter used for iPods and iPhones. 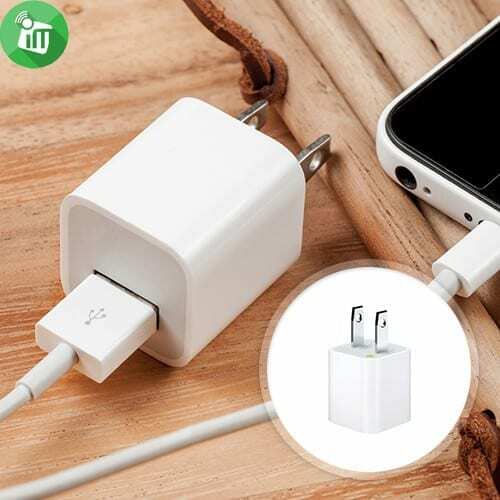 This does not include a USB cable.